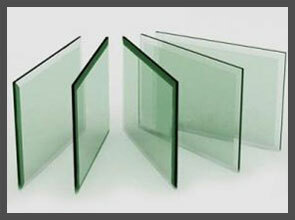 New City Glass is specialised in high-strength toughened glass. This type of glass is often referred to safety glass as it does not fall out from its frame when it breaks. Suitable for residential, shops and commercial buldings. Speak to our specialists for best solutions to cater your needs. 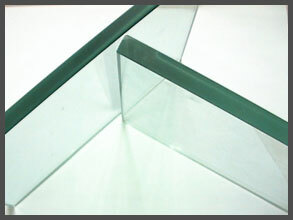 This high-strength glass is produced through extreme heat and then condensed by cold wind. The nature of toughened glass causes it to shatter into small ovalshaped pebbles when it's broken. This eliminates the danger of sharp edges which is why it's often referred to safety glass. Balustrades, Pool Fencing, Curtain wall of commercial and residential building, indoor partition walls, elevator, door and window of building etc.